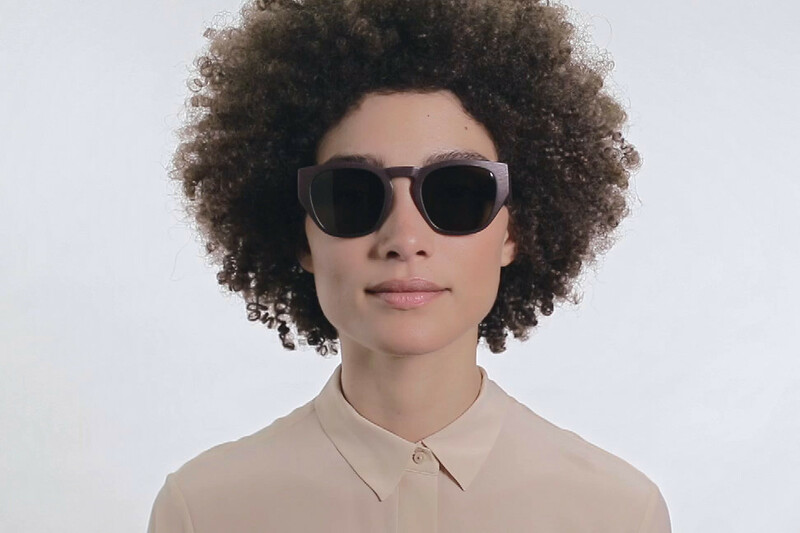 The MYKITA Mylon Trinity offers a unique square sunglass shape constructed of exceptionally light and highly durable polyamide using 3D printed technology. 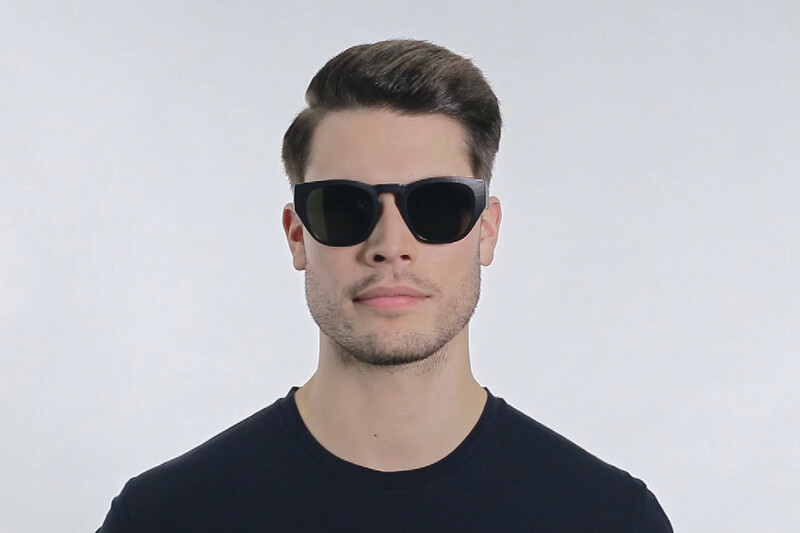 The lenses offer 100% UVA/UVB protection and anti-reflective inner coating. Includes MYKITA cleaning cloth, case, and 1-year manufacturer warranty.